Communication is challenging enough on a good day. When stress goes up, communication can go down. The results can snowball into an avalanche. David Maxfield, New York Times bestselling author, keynote speaker, and leading social scientist for organizational change shares insights that will improve your ability to adapt to change in the workplace (and at home for that matter). Whether you're a leader trying to lead under pressure or an employee trying to survive a leader that can't, David will share some practical tools that you'll be able to use this week. Dan Rockwell's blog has been listed as the #1 most shared leadership blog in the world. His posts are less than 250 words but these insights are highly concentrated and filled with gold. 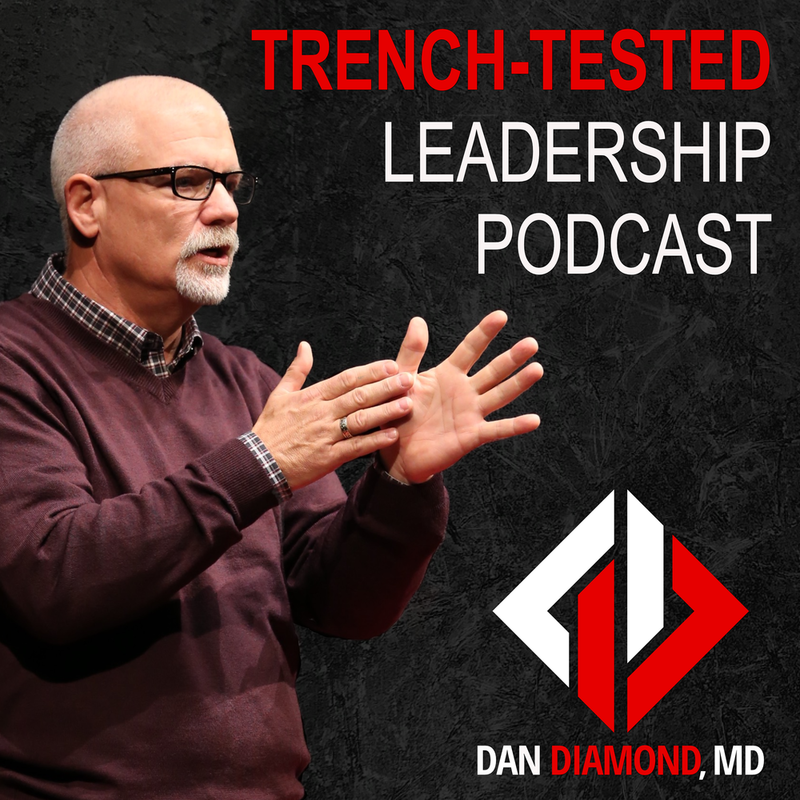 In this podcast Dan and I explore some of the most important leadership lessons that he's learned over the past 12 years since he started the blog.